​that each event is unique and we look forward to creating a special and affordable package for you. Please do not hesitate to contact us with questions. 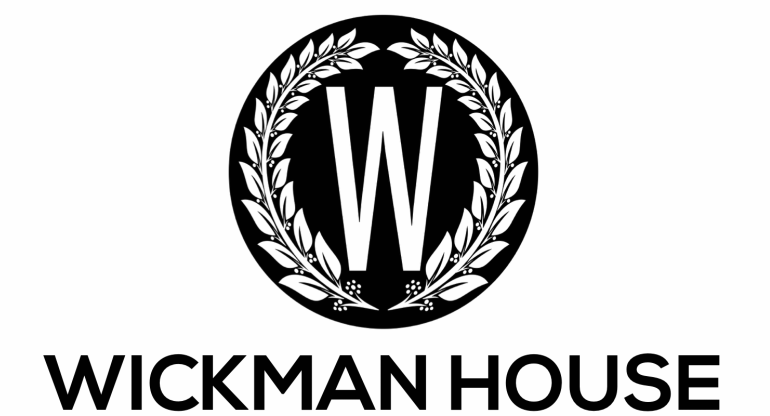 We take great pride in bringing the full Wickman House experience to our special events. Our wedding package includes the use of all our indoor and outdoor restaurant space, restaurant tables, chairs, white linen napkins, glassware, silverware, and service-ware. 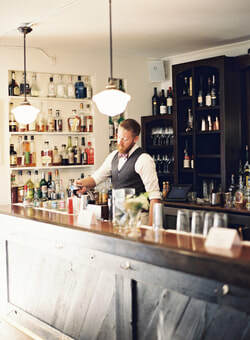 It also includes an onsite restaurant coordinator, all front-of-house staff, including craft cocktail bartenders, chefs and kitchen staff. Please contact us for off-peak pricing (Nov to Feb) or information on smaller wedding or event parties. *The facility fee does not include food or beverages. Pricing is based on a minimum of 50 people. $40/person. 4-hour service. Choice of one red and one white wine and local beer on tap as well as a selection of domestic bottles. $18/person/hour. Does not include any top-shelf bourbons, whiskeys, scotches, etc. Client to Provide: Flowers and Decorations, Entertainment, Photographer, Clergy, and Wedding Coordinator. Fresh seasonal vegetables served with assorted dips & sauces. Fresh fruit including Door County cherries & fresh Wisconsin berries. Wisconsin artisanal cheeses served with crostini, house made marmalades, olives, & pickles. Market field greens, tomatoes, carrots, & radishes. Served with our house-made cherry vinaigrette. A chicken breast sautéed in white wine, local mushrooms, & butter. Served with smashed potatoes & seasonal vegetables. Fresh caught whitefish served with seasonal vegetables and Midwestern wildrice. 10oz grass fed steak grilled to your liking & served w/ smashed potatoes, seasonal vegetables, & demi-glacé. in -house from dessert platters to cake. Menu selections are to be made in advance and need to be given to the Event Coordinator one month prior to your event.